* 1. 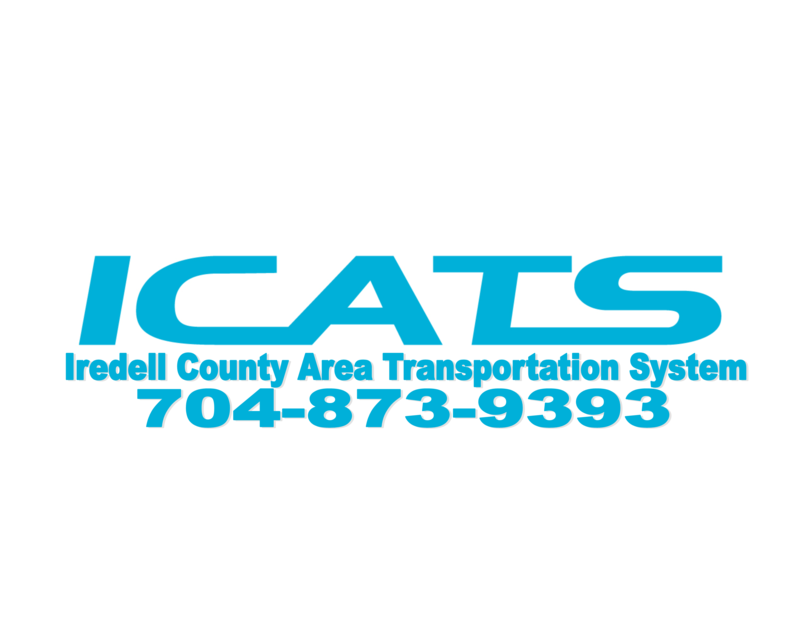 How likely are you to recommend ICATS transportation to your family and friends? * 2. Was ICATS Staff helpful and polite. * 3. Was the driver friendly? * 4. How easy was it to schedule your trip for your desired date and time? * 5. How many days a week do you ride ICATS? * 6. Was the vehicle clean inside?